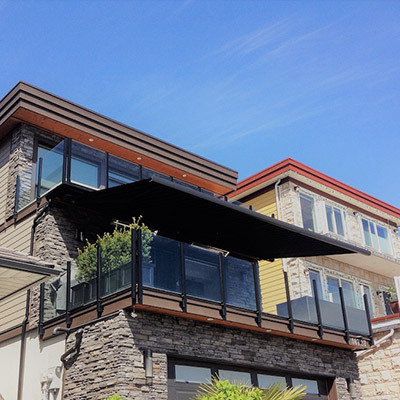 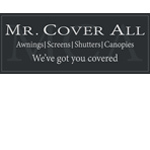 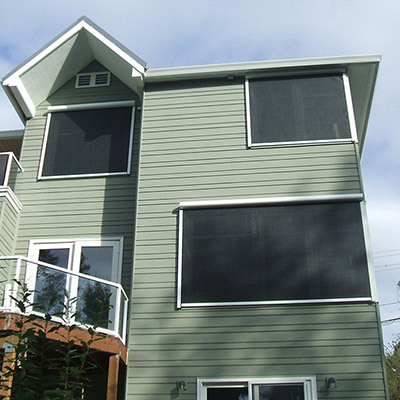 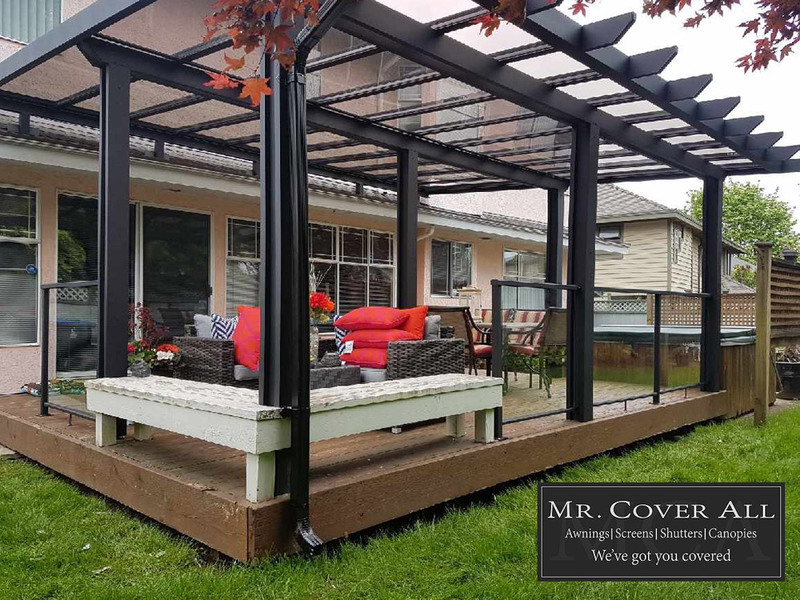 Get your Suncircle Retractable Awning System from the deck and patio specialist at Mr. Cover All. 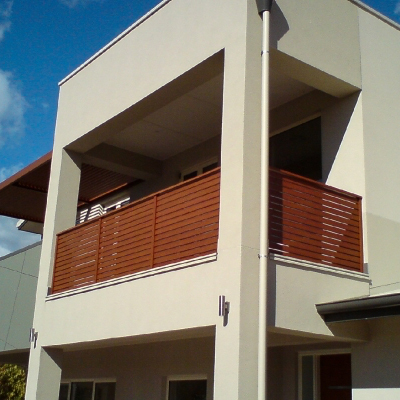 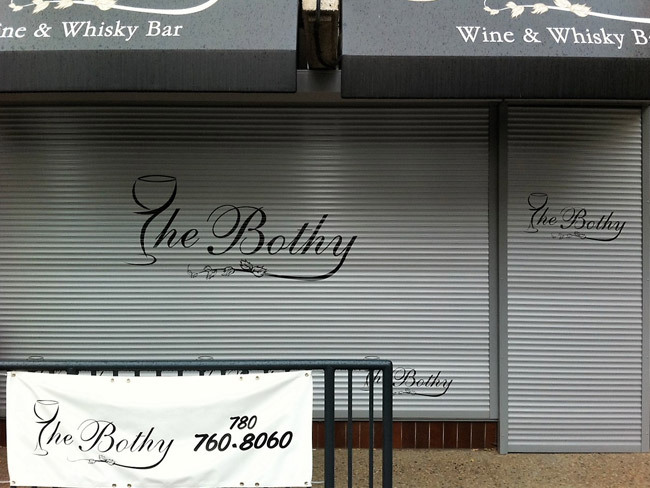 From the products we use to our team of expert installers, we only offer the best. 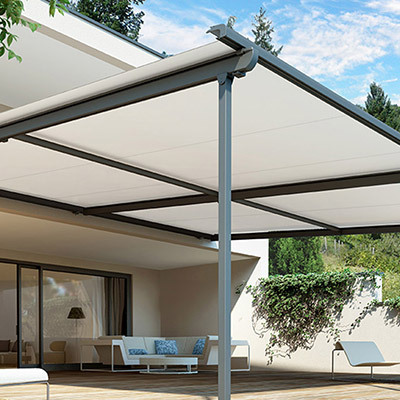 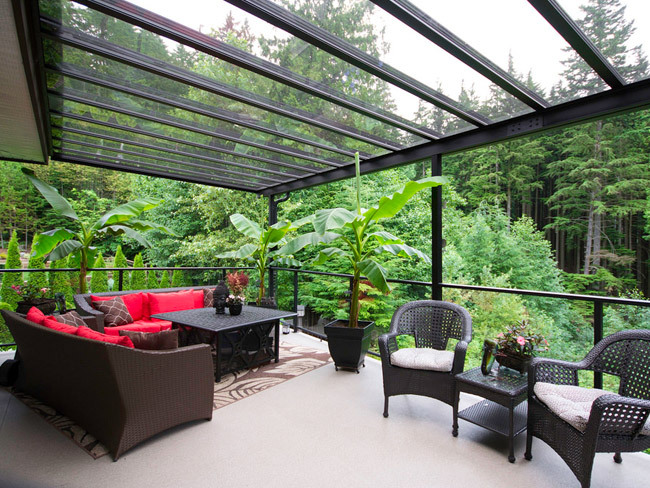 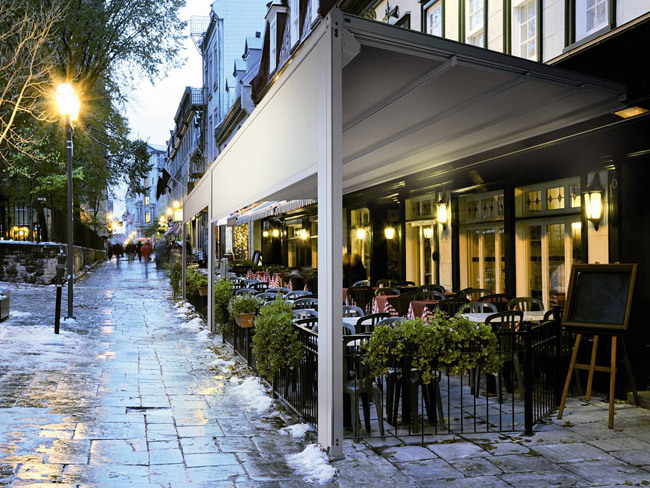 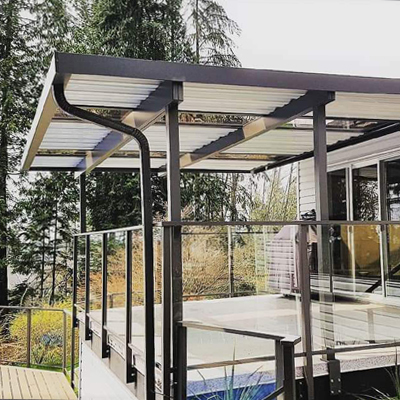 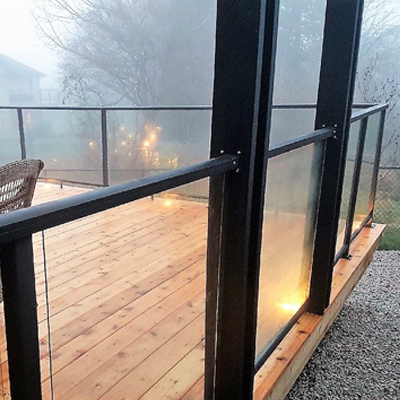 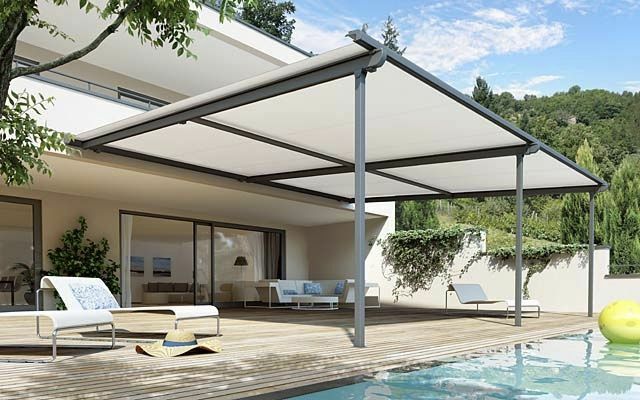 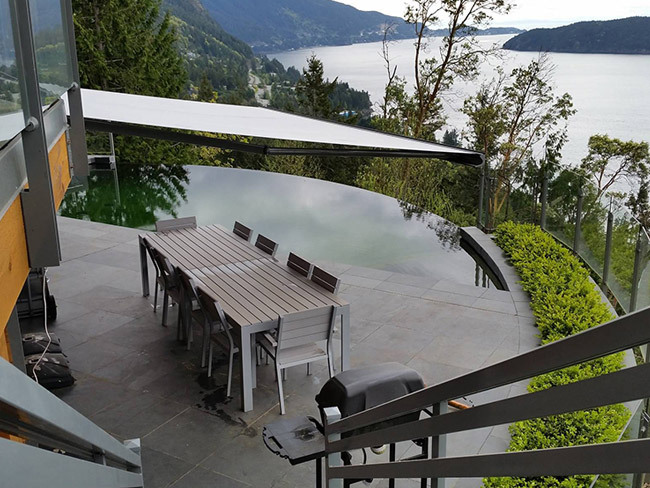 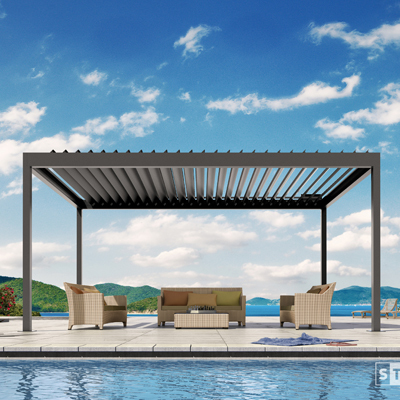 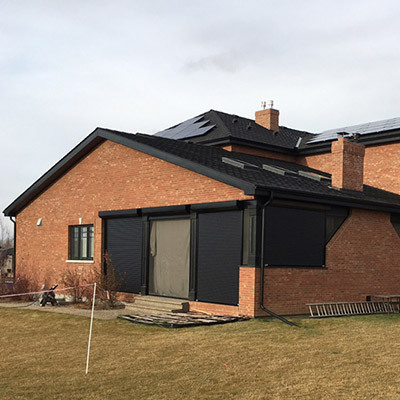 If you need a deck or patio cover that provides protection from the rain, wind & sun, then check out the SunCircle HZ-T2500 Awning System or the SunCircle HZ-D3400 Awning System. 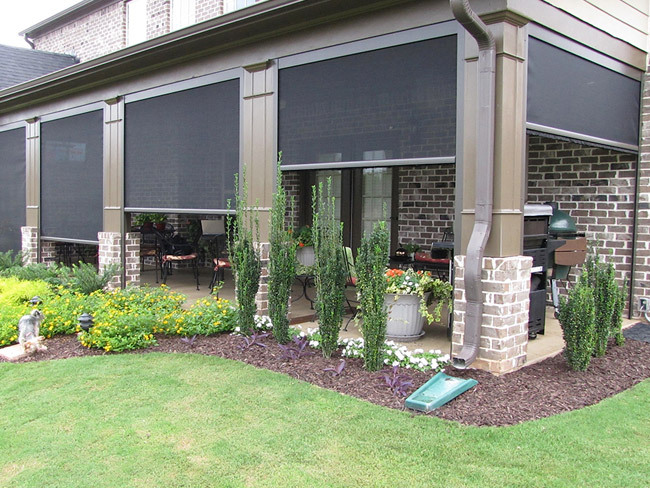 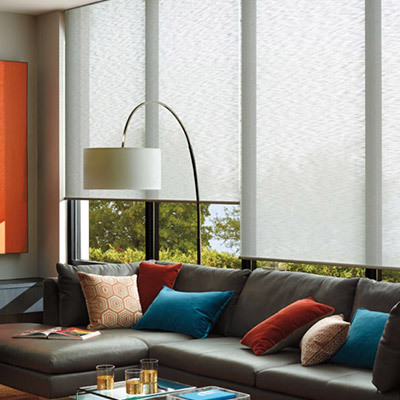 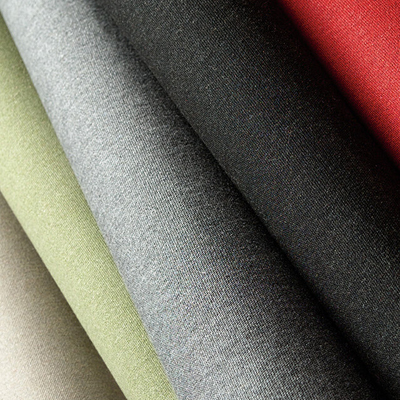 They are easily adjustable, available in custom colors, 700 + fabric to choose from, and when closed, are dirt and critter proof. 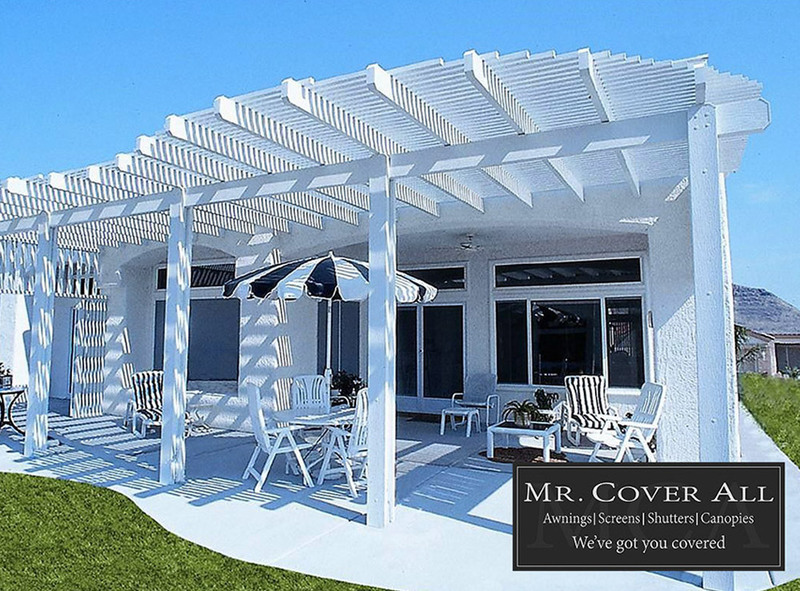 Get your SunCircle Retractable Awning System from Mr. Cover All to save more money on your new deck cover. 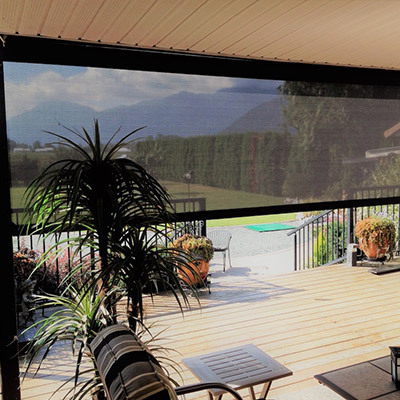 Request your free quote or give us a call today!